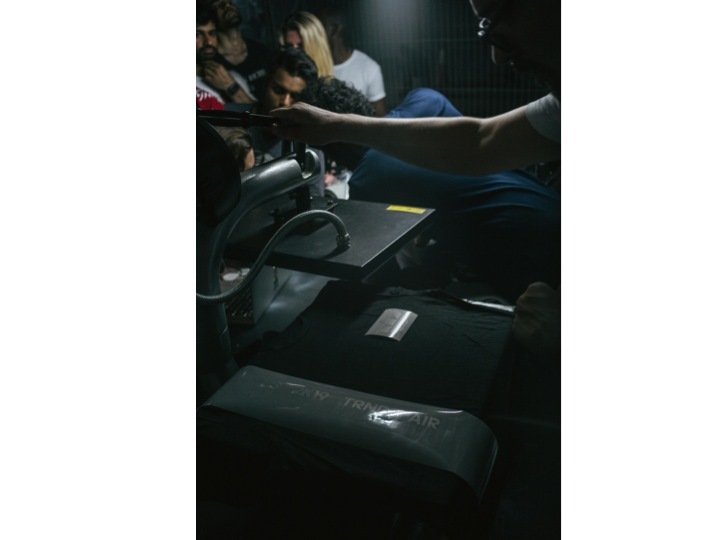 FOR THOSE THAT SEEK CREATIVITY UNBOUND BY THE CONSTRAINTS OF DAYLIGHT. 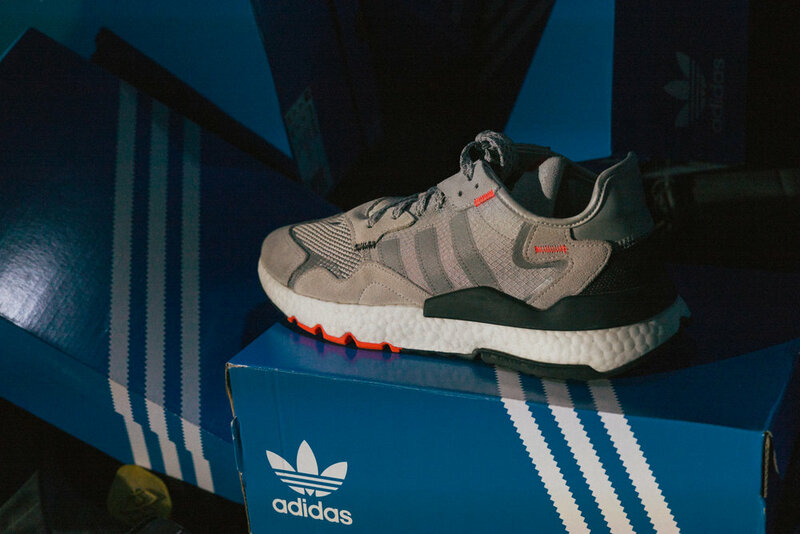 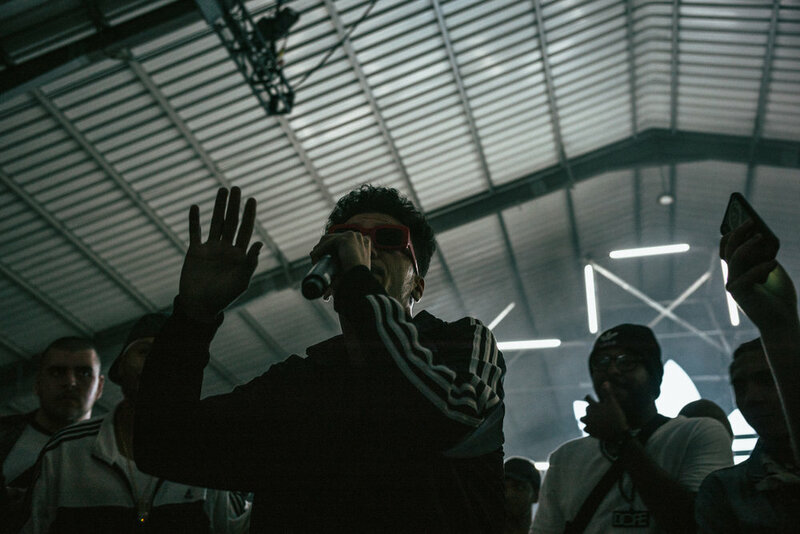 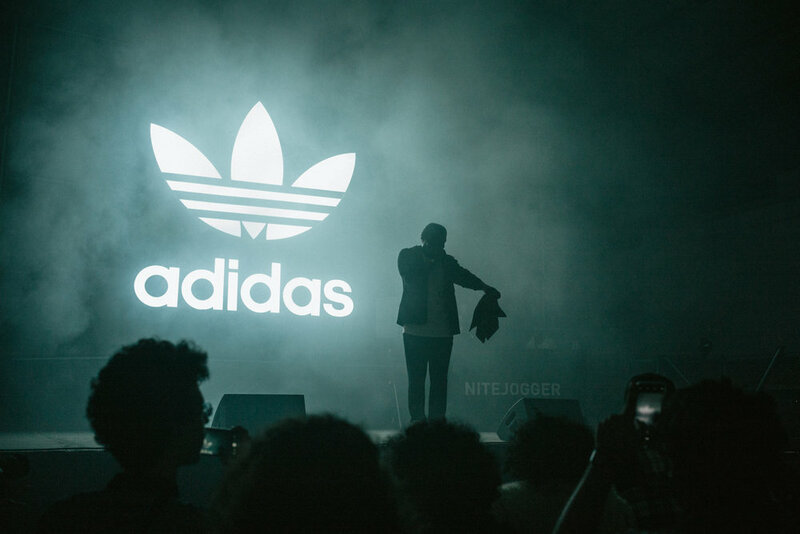 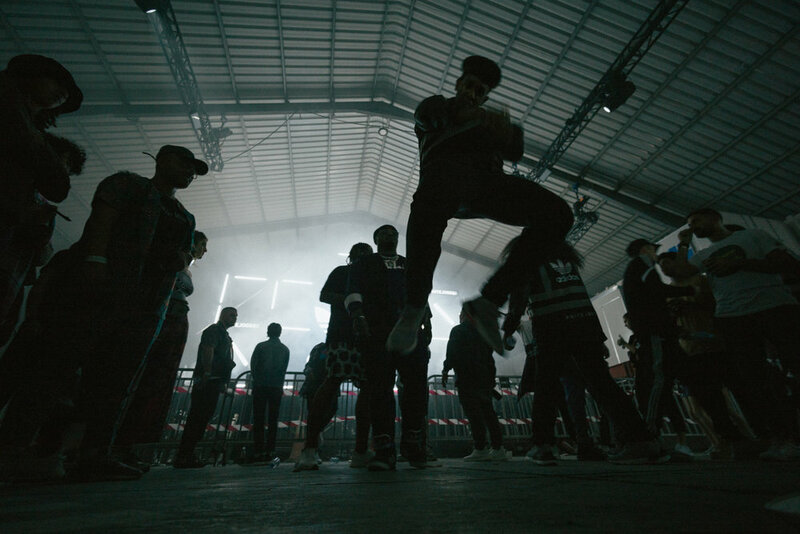 The adidas Nite Jogger launch party was headlined by emerging London grime artist, Kojo Funds, with local homegrown talents including Santo D and Menon, hosted in a warehouse at Port Rashid. 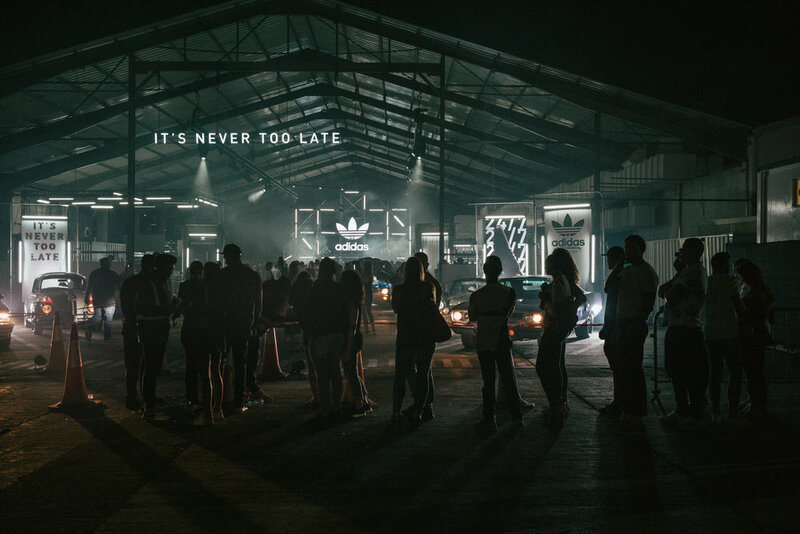 Guests received the mystery location the morning of the event and could customize a complimentary adidas t-shirt on the night. 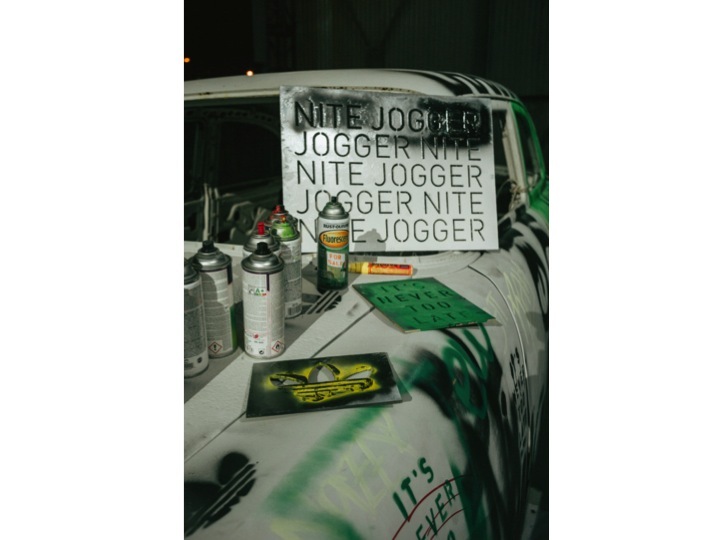 The party showcased the Nite Jogger exclusively before dropping in the region Thursday April 11th - the new colourway of the iconic is punctuated by contrasting hits of orange, set against an all-black upper. 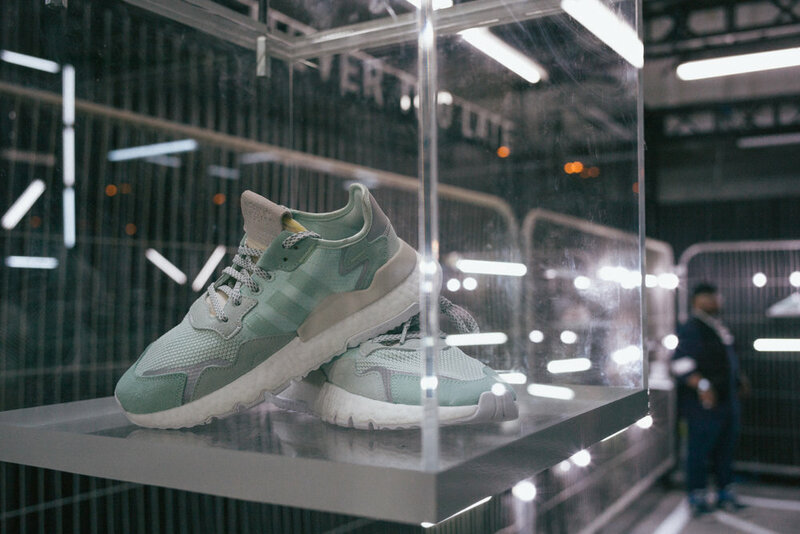 The adidas Nite Jogger reflects the global community of late night creators, with reflective hi-vis technology, for those that seek creativity, unbound by the constraints of daylight.